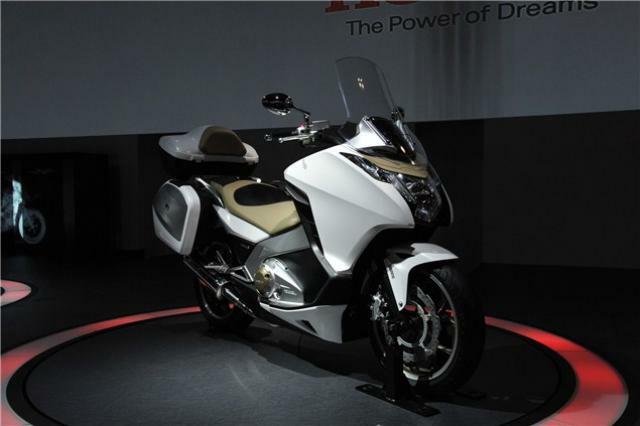 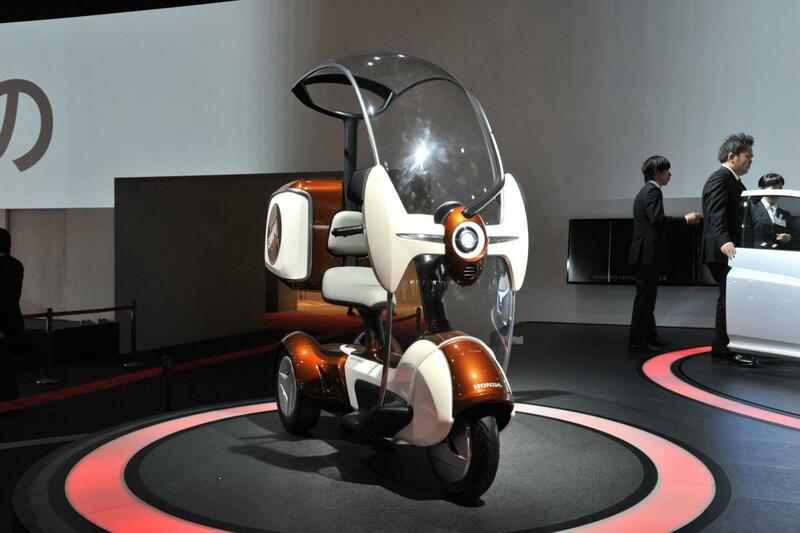 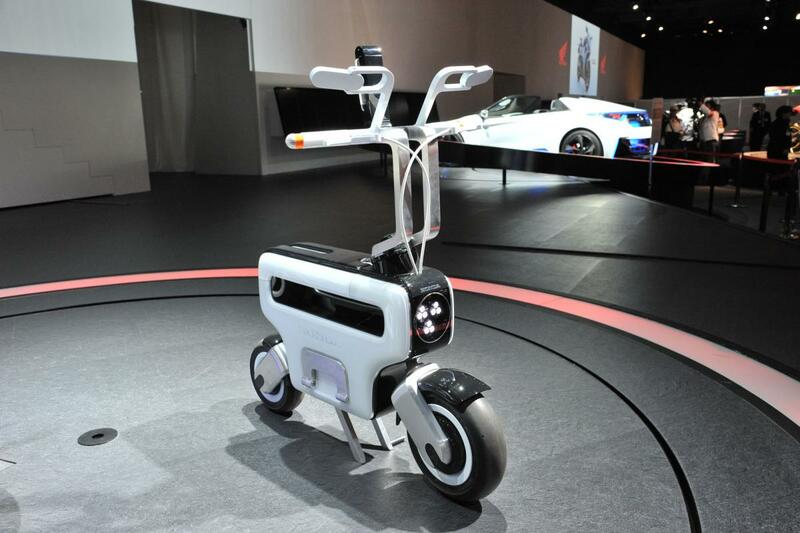 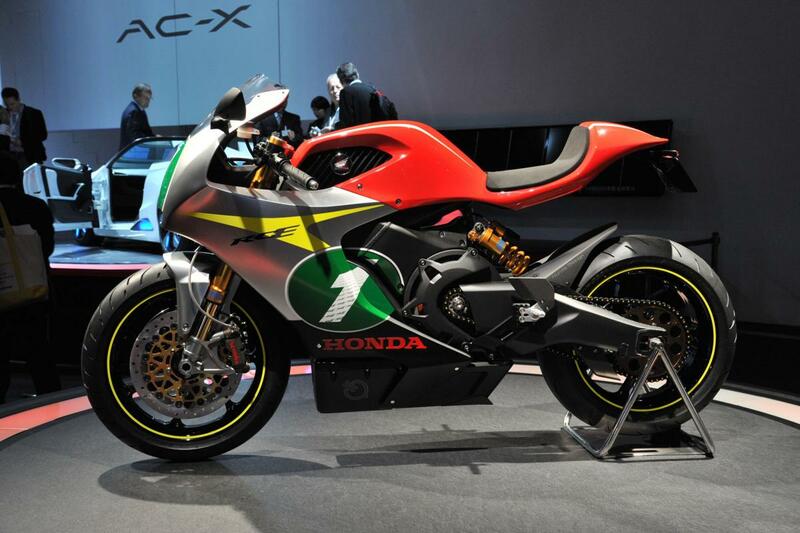 WE'VE already brought you the official studio images of Honda's concept bike offerings for the Tokyo show but these shots taken in the show halls themselves give a better perspective – particularly on the beautiful RC-E electric sports bike. 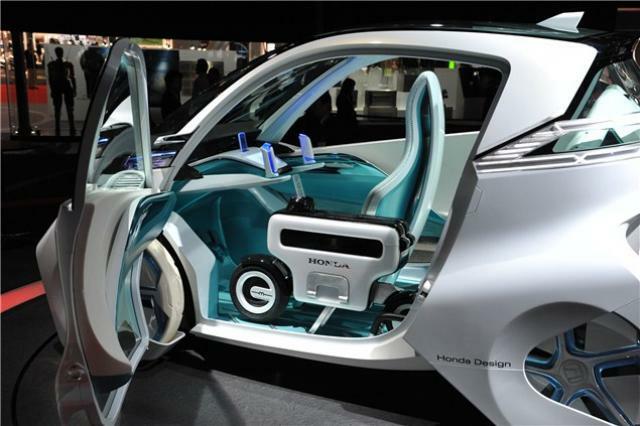 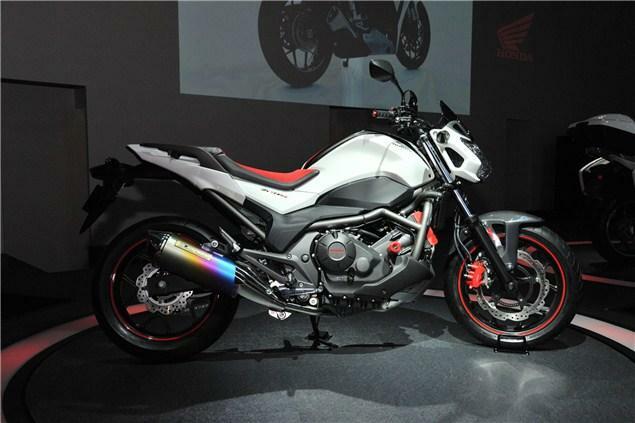 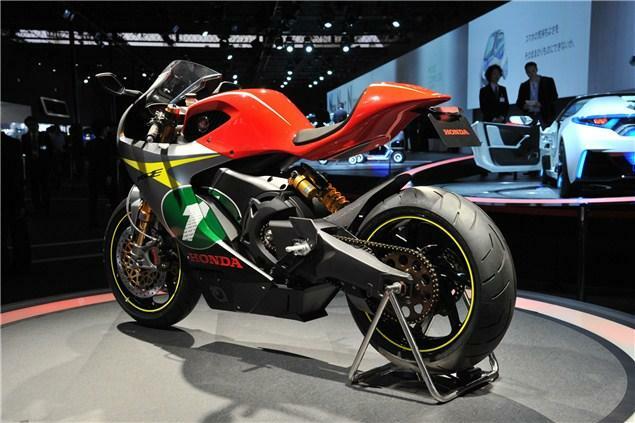 Although the initial pictures made it looks more like a racer than a road-legal machine, the new images make its road-going intentions much clearer – including headlights tucked into the nose air intake (why an electric bike needs an air intake here is another matter...) and tiny LED tail lights and indicators under the tail. 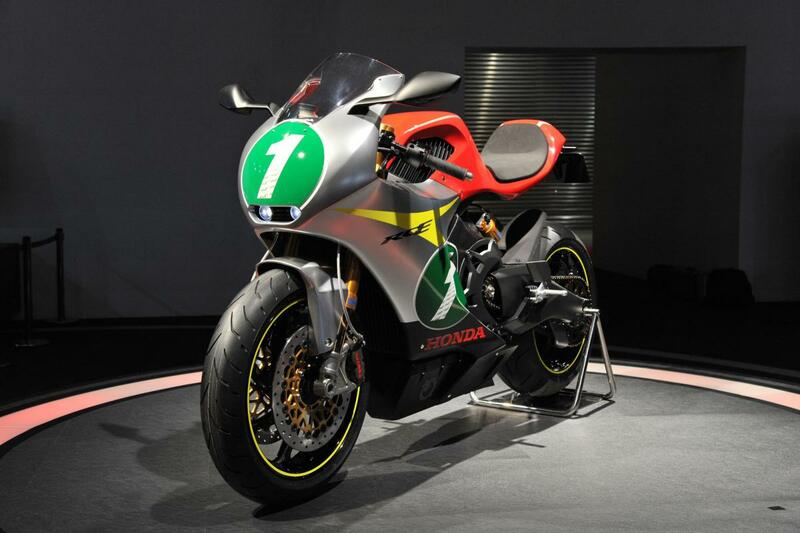 Obviously it's just a concept, so don't go and put a deposit down on one just yet, but hopefully it points at the future styling direction for the firm's road bikes. 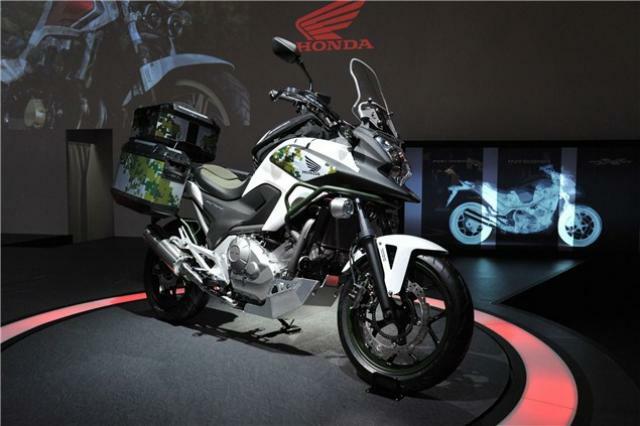 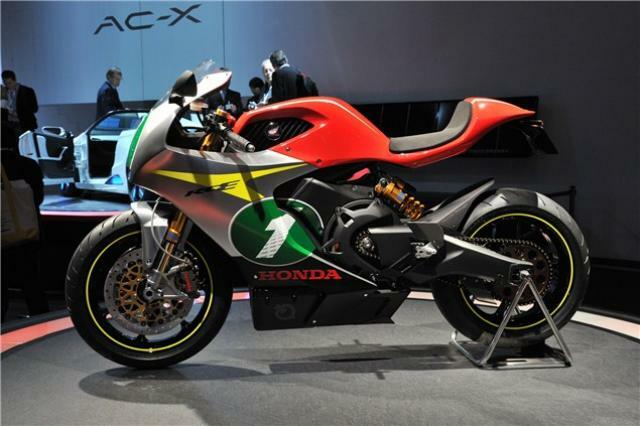 Thinking about it, a new CBR600RR is long overdue – how about making it look like the RC-E, Mr Honda? 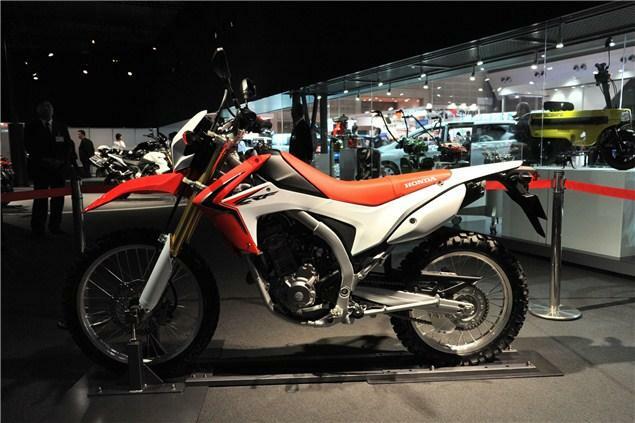 The firm's only new production bike revealed at Tokyo, the CRF250L, shares the CBR250R's single-cylinder motor but sticks it in an enduro-style chassis – no word on when it might be coming to the UK, but it looks good. Elsewhere, the stand offers modified versions of the new NC700S, NC700X and Integra, all looking rather last-minute (note the rather home-made bash plate on the NC700X – looks like the work of a 6th form metalwork student).